Your wedding day only happens once, and it’s over in an instant. 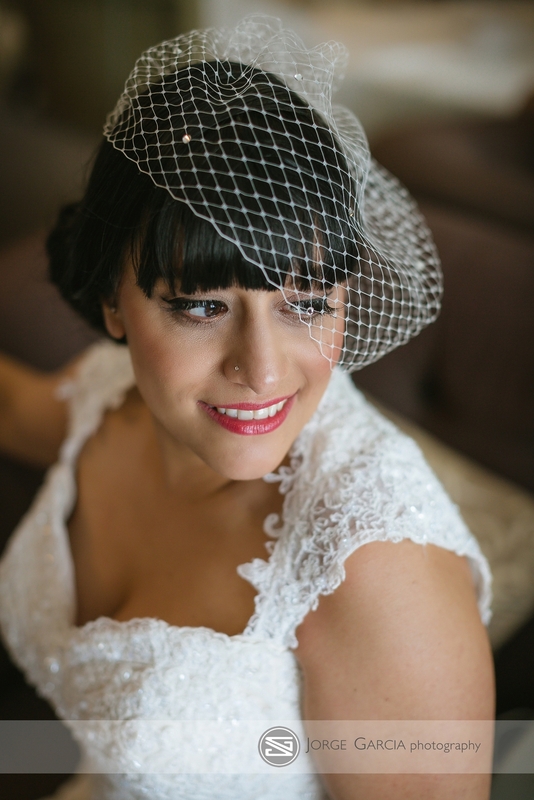 Wedding photos make is possible for brides, grooms, and their guests to look back on this very special day. Pictures can help put you right back in the moment, bringing back all the feelings you experienced that day. That is… if you take good photos. 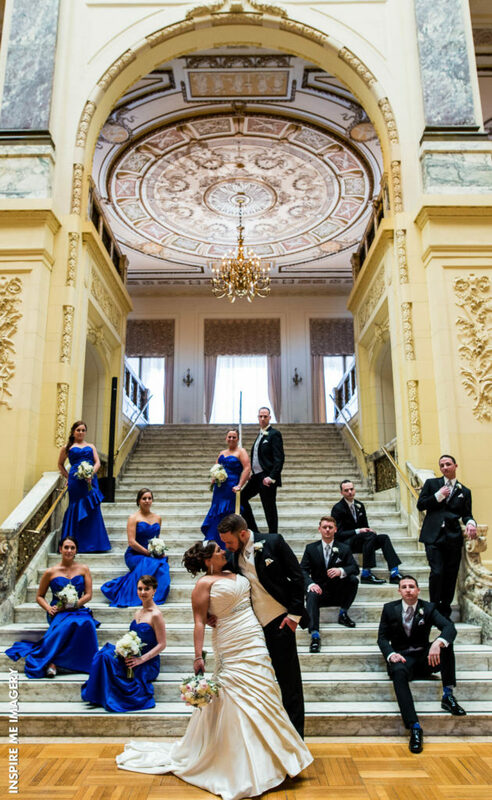 Here is a look at some examples from couples who have been married at our wedding venues in NJ, and expert advice for nailing your own wedding photos. Weather can work to your advantage, or it can be your worst nightmare. 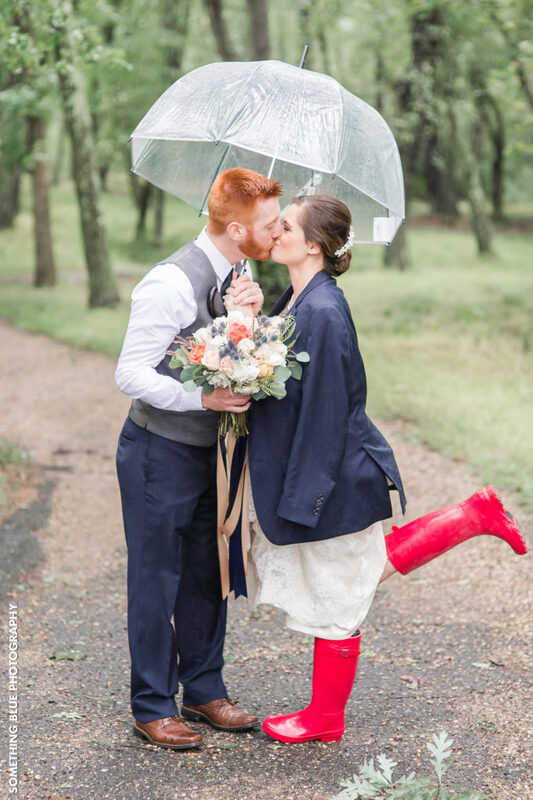 When taking wedding photos, make sure you’re aware of the weather. 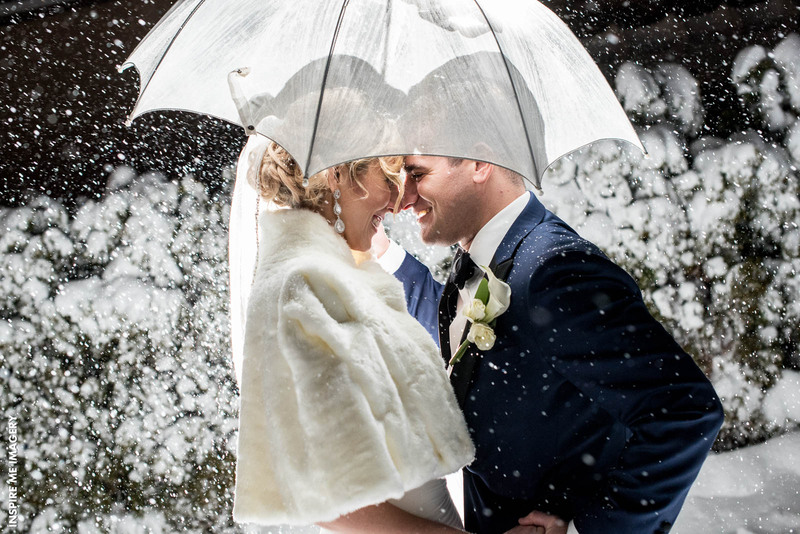 If you’re getting married in the winter, for example, a few flurries can make your photos look like holiday cards, but a full-blown storm may prove a bit much. 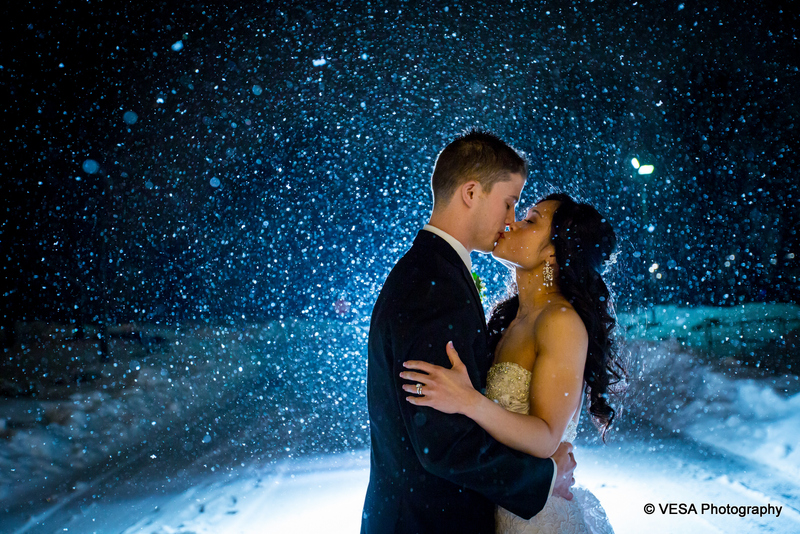 Talk with your wedding venue about alternate locations for taking pictures if the weather is bad. 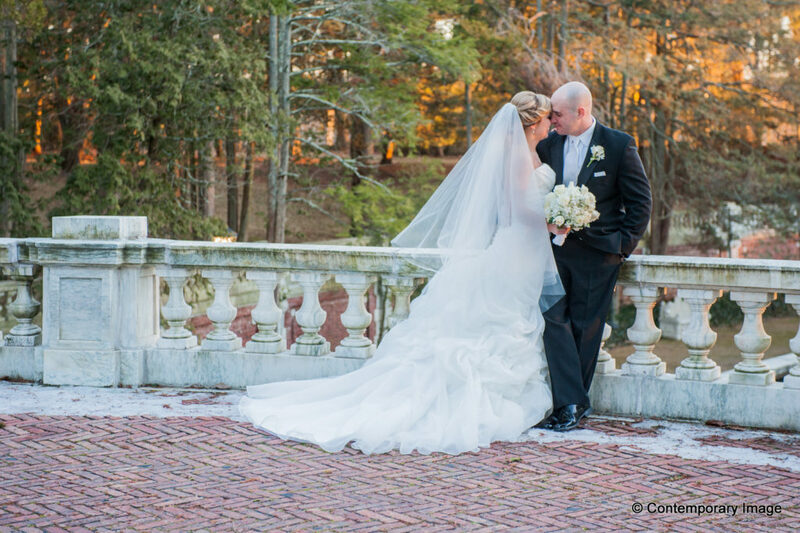 If you are having a spring, summer, or early fall wedding, it might be a smart idea to pick a scenic outdoor location to take some pictures close to the venue. 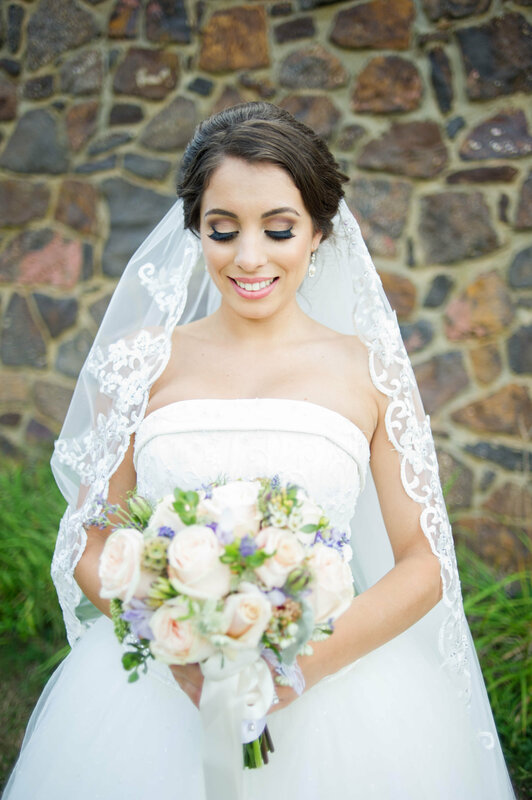 The type of makeup you choose to wear to your wedding can have a positive, or negative impact on the camera. Some colors, shades, and makeup techniques look great on film while others – well, not so much. Taking the minimalist approach with very little caked foundation, a touch of lipstick, and natural colors look great on camera. Another trend is highlighting your favorite features, like your eyes or lips. This can help you stand out without being over the top. Of course, if you’re going to take the perfect photos you need the perfect location to do it. You can opt to have the photos taken inside or outside of your wedding venue, or you can travel a bit further to a popular destination. 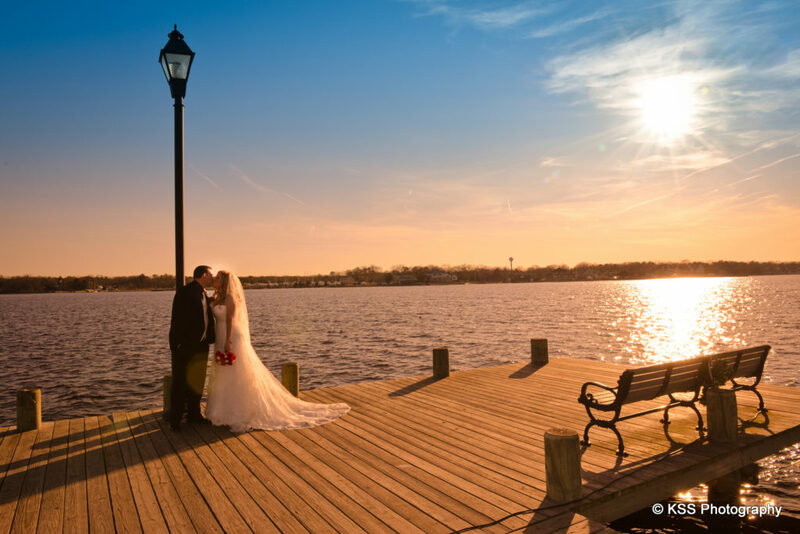 In New Jersey, many of the couples like heading over to the shore to get scenic views and authentic shots. If you’re thinking of going this route, try to do it at a time when there isn’t much foot traffic to get in the way. 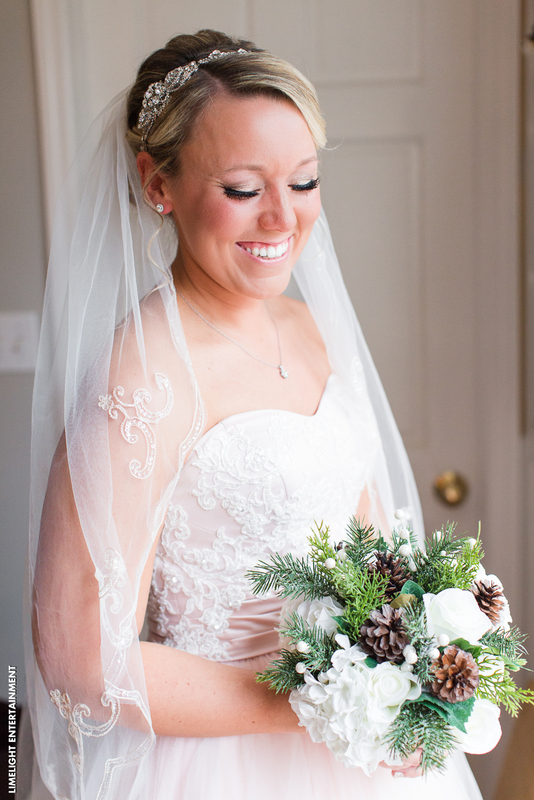 The most important tips for flawless wedding photos is to smile pretty, relax, and have fun! This is the happiest time in your life and you want pictures that capture the very essence of how you feel. Your photographer can be instrumental in helping you to take the perfect pictures as well. Hopefully, we’ve been able to help you make your photos even more magical.